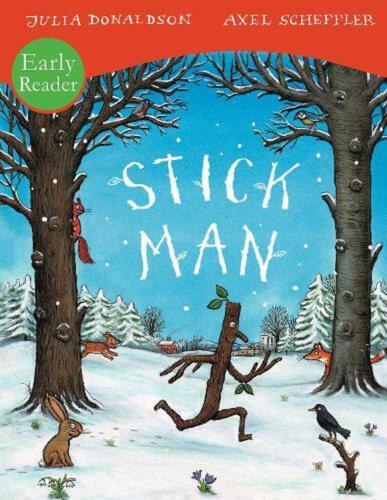 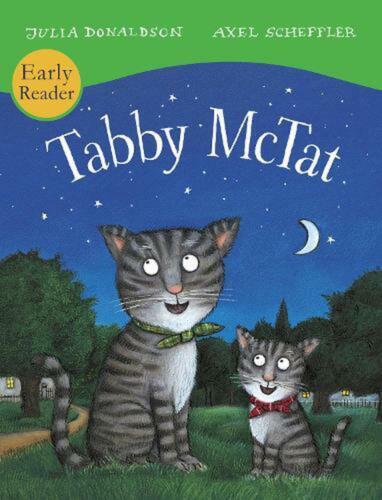 Tabby McTat: (Early Reader) by Julia Donaldson Paperback Book Free Shipping! 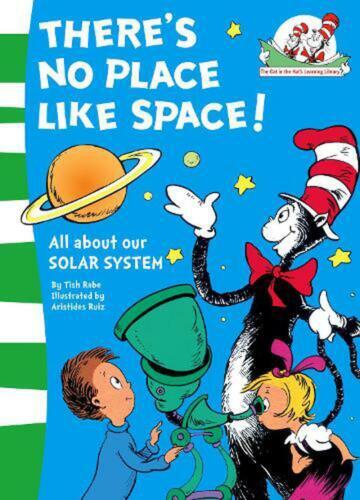 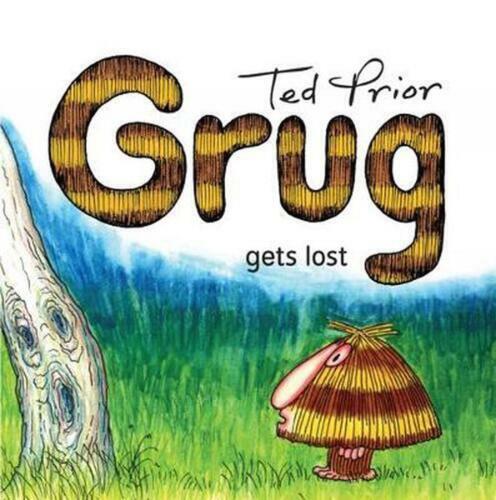 Grug Gets Lost by Ted Prior Paperback Book Free Shipping! 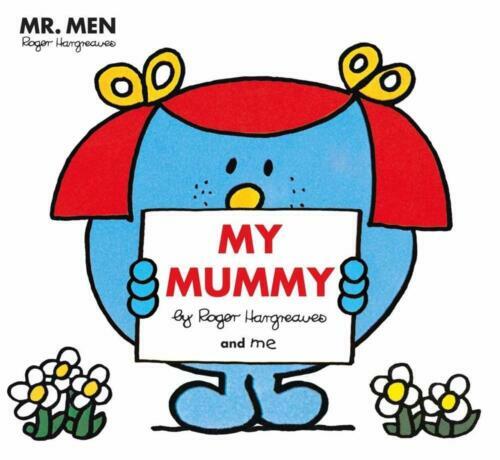 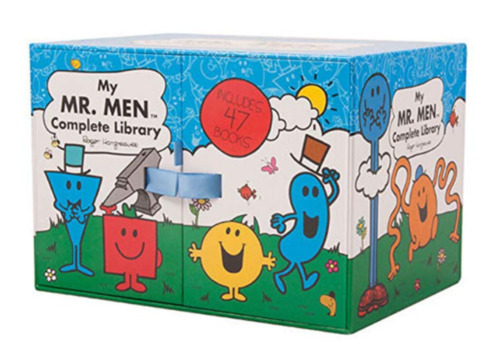 Mr Men: My Mummy by Roger Hargreaves Paperback Book Free Shipping! 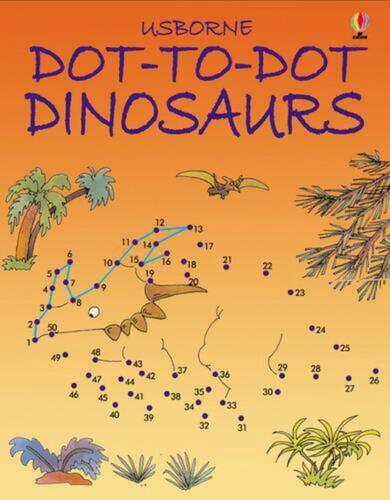 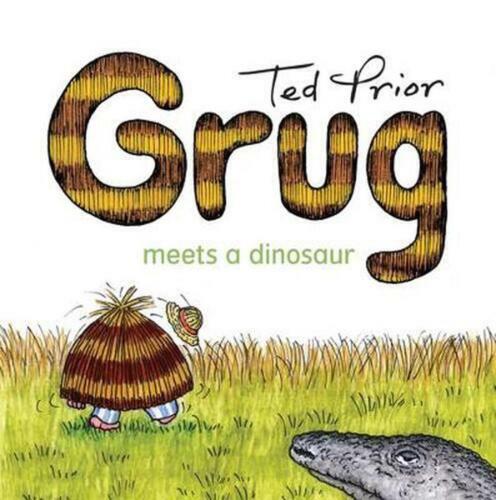 Grug Meets a Dinosaur by Ted Prior Paperback Book Free Shipping! 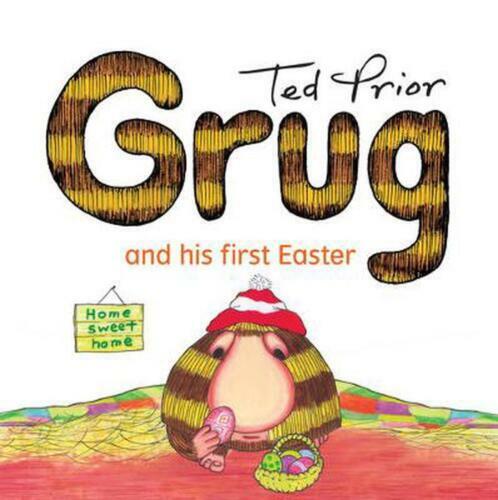 Grug and His First Easter by Ted Prior Paperback Book Free Shipping! 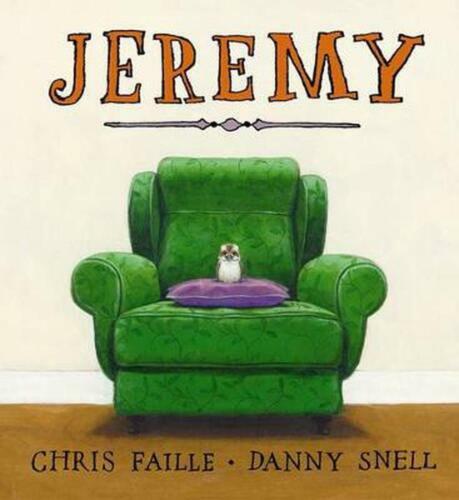 Jeremy by Chris Faille Paperback Book Free Shipping! 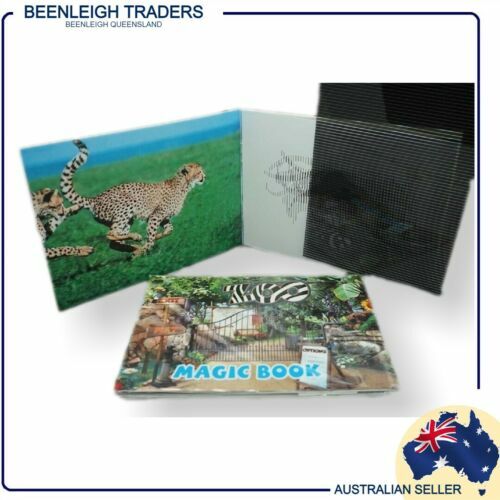 May Gibbs Gumnut Babies - Baby Records Book Hardcover Book Free Shipping! 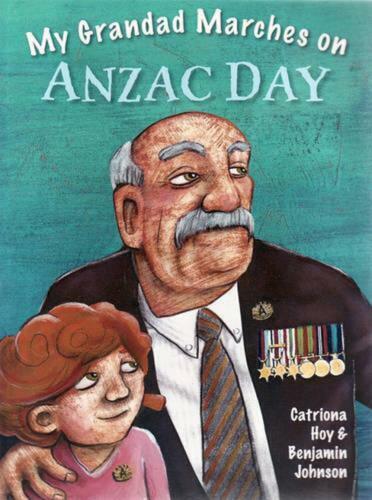 Puggle by Catriona Hoy Paperback Book Free Shipping! 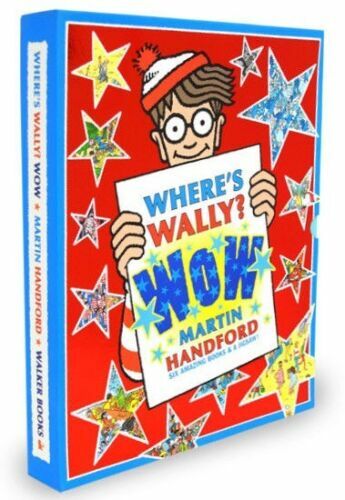 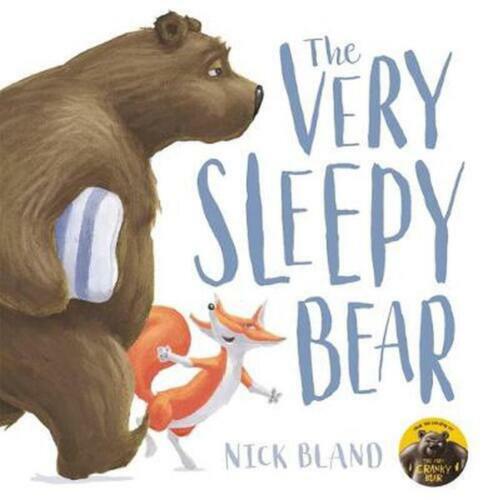 Very Sleepy Bear by Nick Bland Hardcover Book Free Shipping! 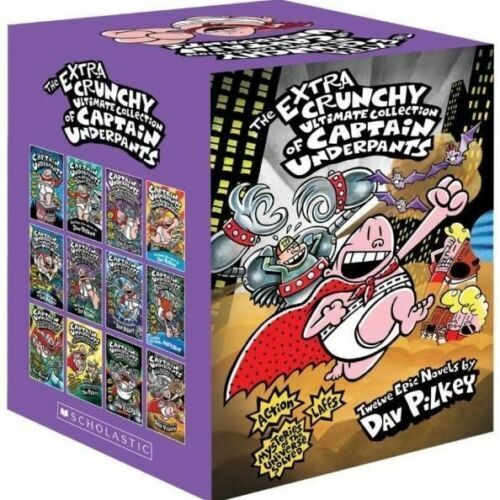 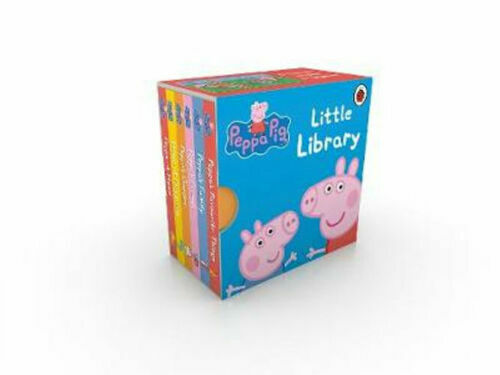 Pig the Pug Big Collection by Blabey, Aaron Hardcover Book Free Shipping! 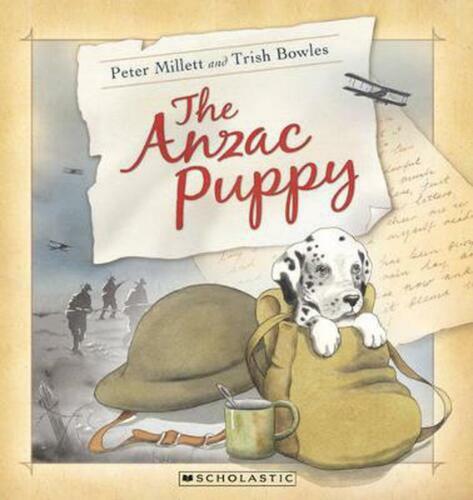 Anzac Puppy by Peter Millett Paperback Book Free Shipping! 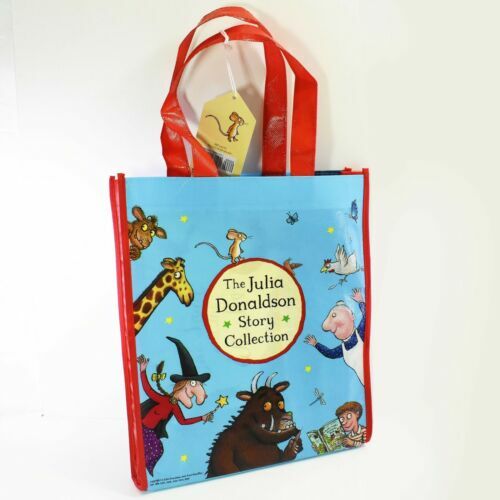 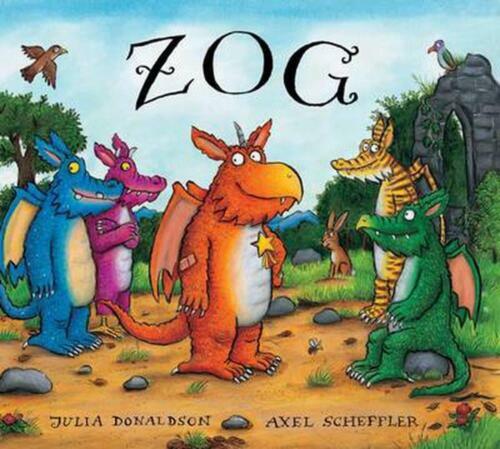 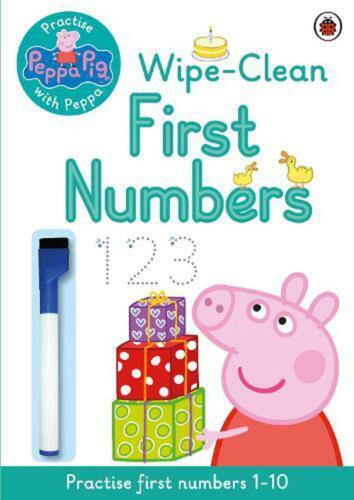 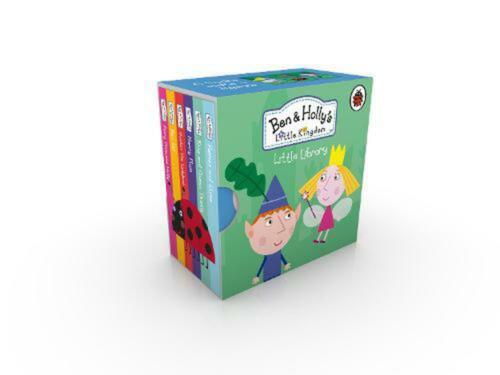 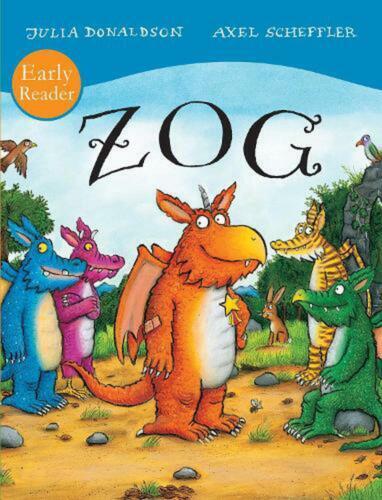 Zog Gift Edition Board Book by Julia Donaldson Board Books Book Free Shipping! 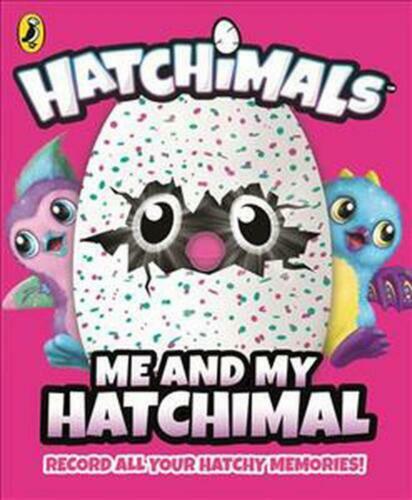 Hatchimals: Me and My Hatchimal by Hatchimals Hardcover Book Free Shipping! 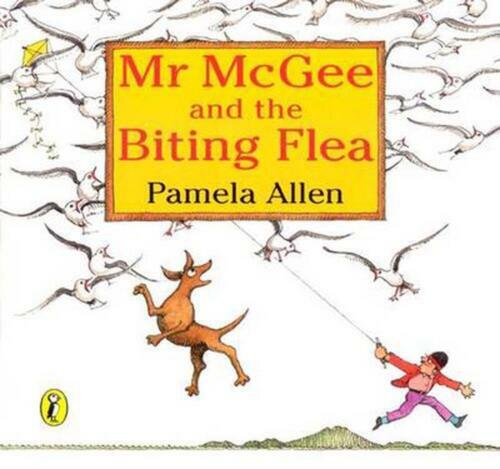 Mr. McGee and the Biting Flea by Pamela Allen Paperback Book Free Shipping! 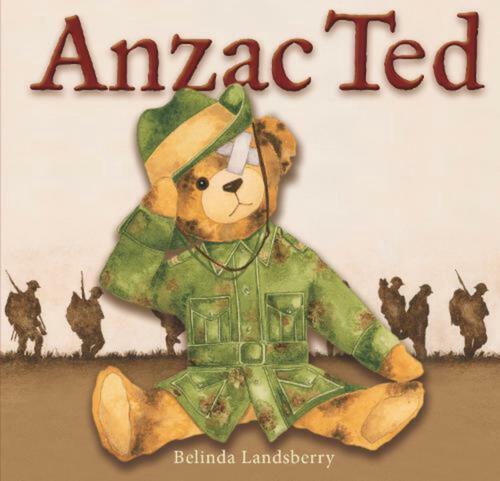 Anzac Ted by Belinda Landsberry (English) Hardcover Book Free Shipping! 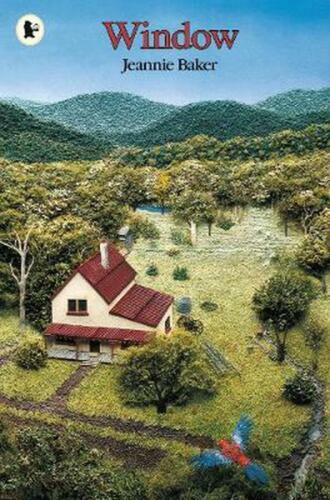 Window by Jeannie Baker (English) Paperback Book Free Shipping! 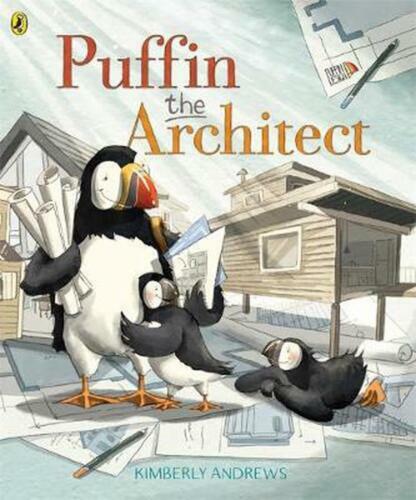 Puffin the Architect by Kimberly Andrews Paperback Book Free Shipping!